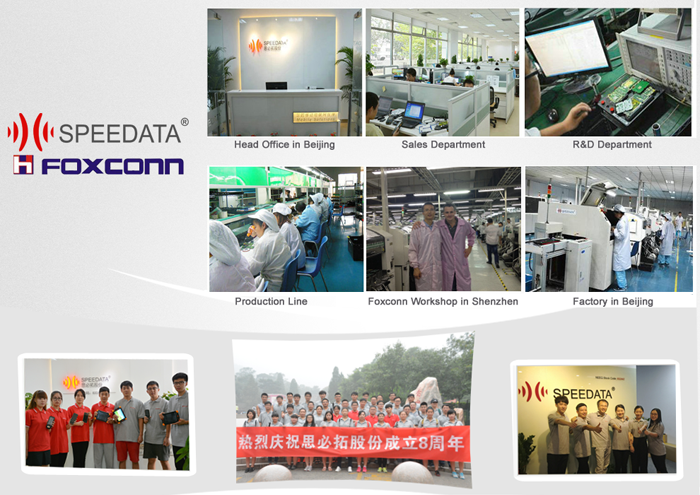 For the past years, Speedata has been rapidly growing as a high-tech enterprise of R&D, production and sales, and furthermore, having extensive application experiences in the IOT field. The head office is located in Beijing, with branch offices in Shanghai, Shenzhen and Dalian, as well as India. we have a factory both in Beijing and Tianjing. We have over 30 professional Senior engineers in R&D department. Question 1: Are you a manufacturer of Handheld PDA? 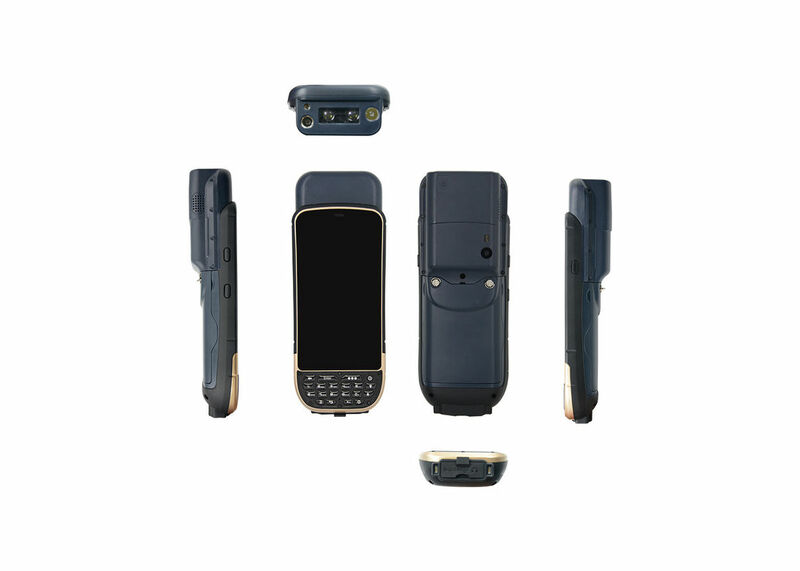 Answer: Yes, we are a chinese listed company of R&D and producing industrial PDA Terminal hardware and software solutions with over 8 years' OEM/ODM experience. and also we cooperate with Foxconn. Question 2: what kind of services do you support? 1.We provide you Free SDK and technical support for your barcode scanner. 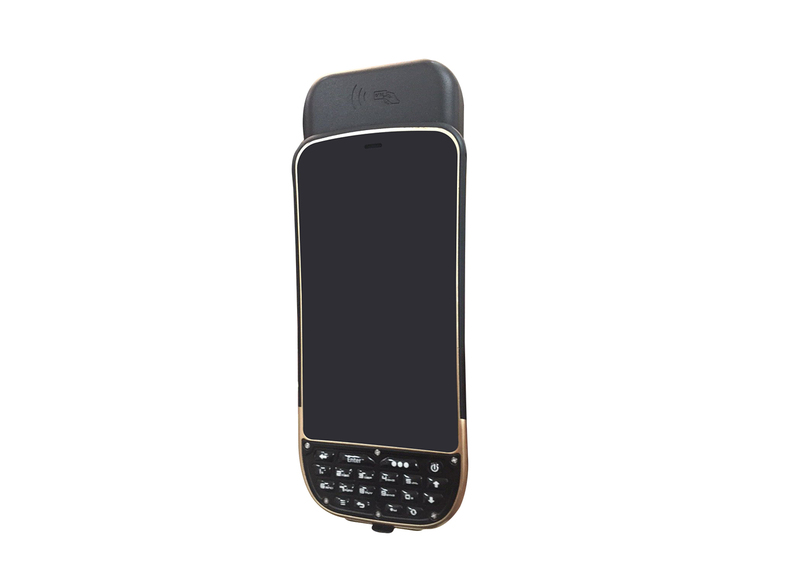 2.we also provide ODM/OEM customization services according to your needs. 3.We support 13 months Warranty for your devices and other parts. and 6 months for the batteries. Exend warranty,it costs 0.5% for each per year. Question 3: what's for payment term and delivery term ? 1.It's generally 30%-100% TT in advance for all orders for the payment term. with supporting via bank card, Paypal or West Union. 2. FOB Shenzhen for Delivery term.